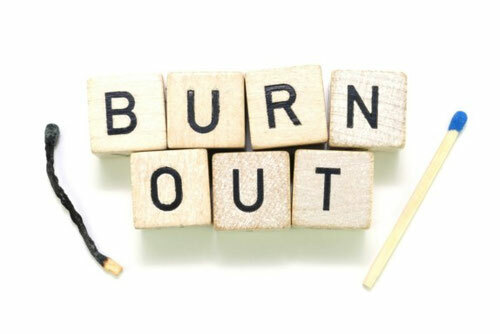 Everyone is talking about burnout syndrome these days. We are all stressed. We do not allow ourselves to rest, either in our personal lives or at work. Often we demand too much of our body and our mind. This leads to serious physical and mental exhaustion. While stress is not a disease, in the long run it can make us ill. Don’t let that happen. Break the circle of pressure, stress, and uneasiness. Act before it is too late! Hypnosis helps you to achieve perfect deep relaxation – your head and mind will be clear again! Experience again how it feels to manage your daily tasks with lots of strength and energy. Calmness and inner peace are present once again! This relaxation procedure can be done as an accompaniment to conventional medical treatment. Please consult your doctor beforehand!